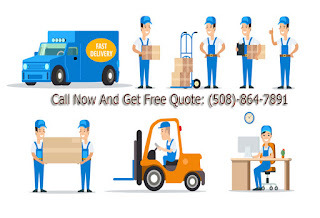 Jtr Enterprise llc is a professional mover service provider company all over Worcester, Ma. Jtr Enterprises take your moving stress-free and smooth. 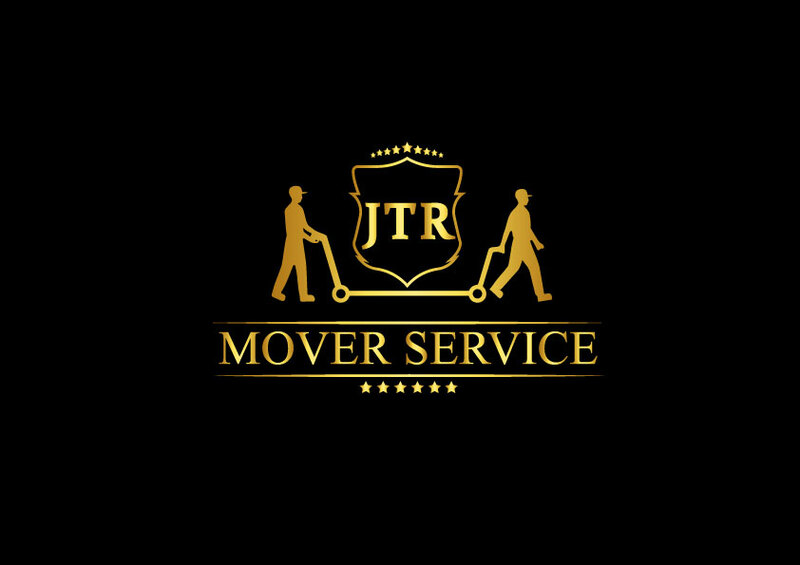 JTR movers are affordable, experienced, Professional, Reliable and they care for your belonging as if they are our own. How You Choose a Reputable Moving Company For Your Move ! When it comes to moving or relocating, one of the things that you should consider when choosing a moving company is the kind of moving services that they offer. The kind of service that you choose depends on your moving needs. 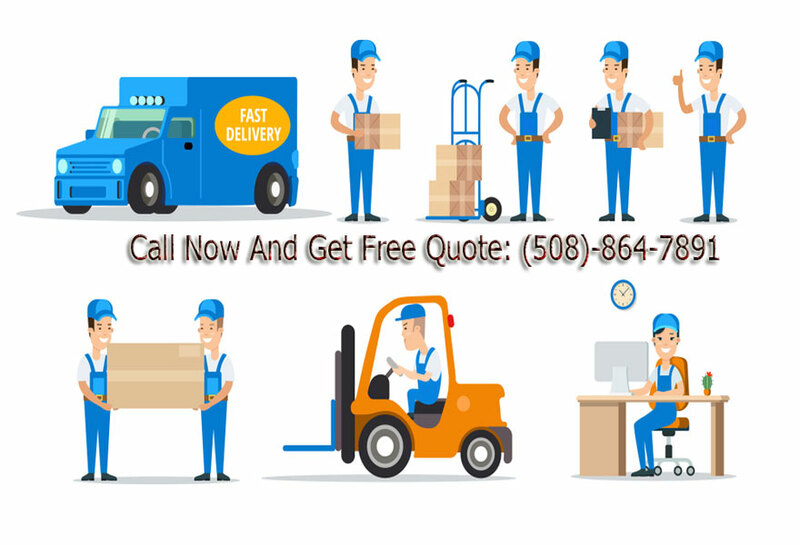 To know more about the different kinds of services offered by moving companies, you should check out the next few paragraphs. Tell your friends you are moving and you're bound to hear horror stories about broken antiques and smashed mirrors. 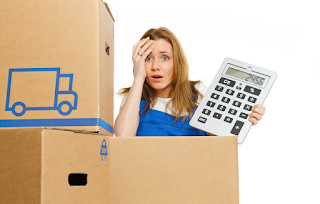 Lucky for you, looking for good moving companies doesn't have to be a nightmare. 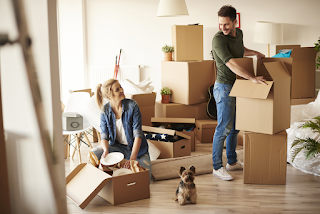 Moving can be a breeze as long as you remember to stay cool and plan ahead but if you want to limit your headaches you're going to have to know what to look for when deciding on which moving company to go with what qualities good moving companies share. Best 10 Ways That Moving to a New House Can Be a Disaster! Who wouldn’t want to move into a new home? Take a minute to uncover the reality of new homeownership. Often, even when the mortgage is doable, there are many “extras” that you never had to deal with before, including house taxes, unforeseen costs from home repairs and higher electricity bills. While you no longer have a landlord asking for the late rent, owning your own home means that you are now your own landlord. Sometimes this doesn’t hit people until the kitchen faucet breaks for the third time, or it’s your responsibility to replace that overhead ceiling fan in the middle of summer. While there are many benefits of having a home to call your own (the space, designing it as you see fit, and not sharing a wall with three different neighbors!) there are many other factors to take into account before nose-diving into it. #Best Moving Tips- Saving Money When You Move. 1. Moving into a new home can be more expensive than you budgeted for. Moving costs are definitely expensive, as you are likely to deal with several things that need to be bought, and paid for. Moving requires a lot of time for planning. If you fail to do this, you will end up spending more, than what you should only be shelling out. 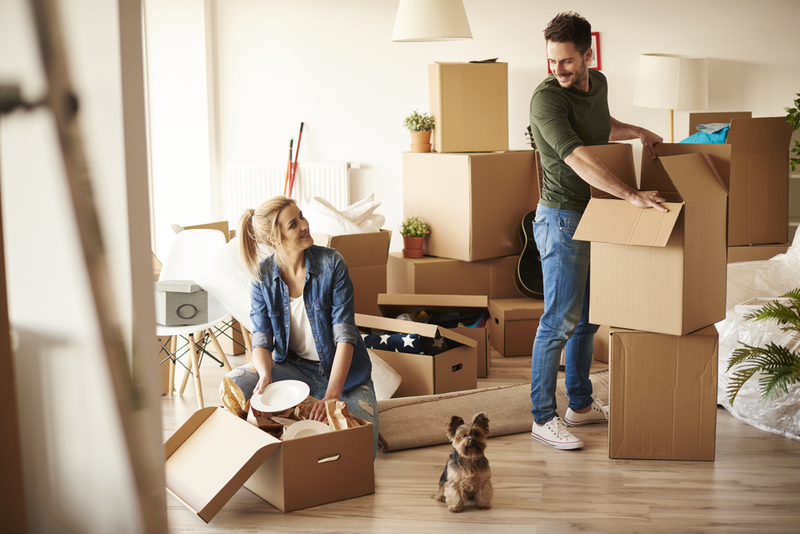 In this article, we are going to talk about the different factors that make moving costs expensive, as well as the ways in order to lessen the expense. Please continue reading to learn more. How To Save Money When Moving Your Home. AS AN OWNER OF A LOCAL MOVING COMPANY FOR MANY YEARS, here are some money saving tips to help you save for a local move. # Getting The Best Pricing. # Finding the BEST DAYS to schedule a move. # Find low cost options for moving boxes and packing materials. # Preparation you can do prior to the movers arrival. 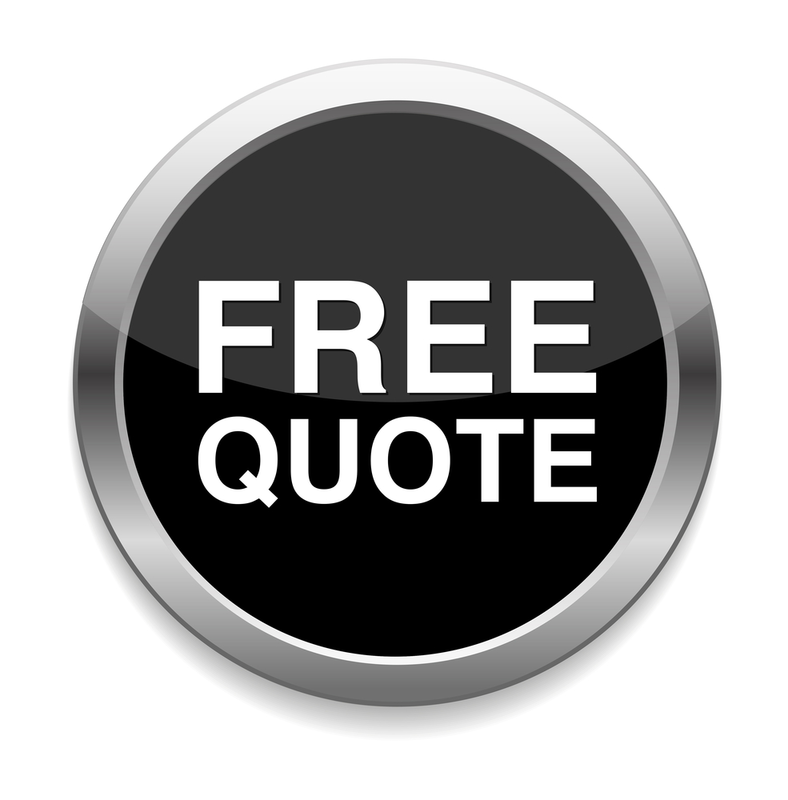 Selecting A Moving Company And Getting the Best Rates Possible. Local moving usually 100 miles or less, is charged for by the hour, and often completed within the same day. Best Moving Tips- Saving Money When You Move. Moving can be really challenging if you don’t have any experience or enough help from friends, that’s why most people choose to hire a moving company. Even if you prefer to do everything yourself, rental truck, moving boxes and supplies, mileage fees all add up at the end of the day. In addition to that, many home buyers just don’t want to risk injury or damages to their property of furniture. 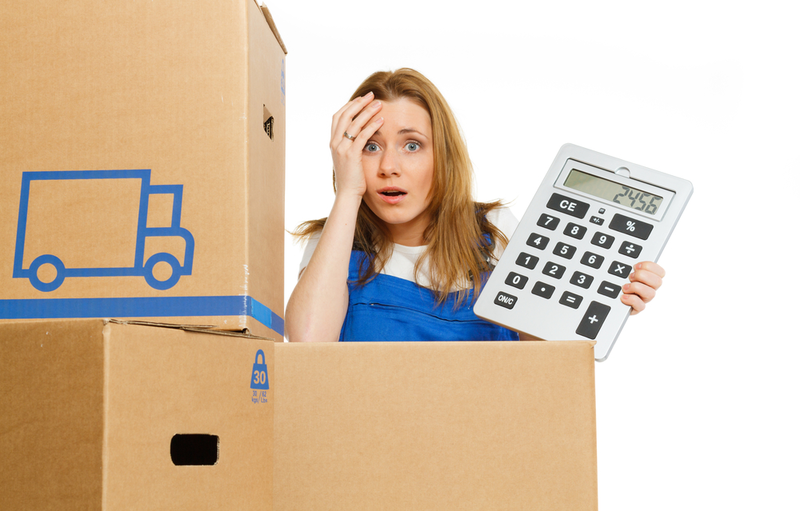 The moving company is actually is one of the costliest parts of a relocation process. But keep in mind that there are many other expenses involved. However, there are always ways to save money so you can spend a few extra dollars for your new home. Here are some helpful tips that will help you save during your relocation. The first thing you should do is to decide what to take with you and what to leave behind. Usually, moves are billed by the weight or by the hour. It just doesn’t make sense to pay for something that will not be used in a new home. And if you can sell your unwanted furniture, that’s even better. Moving boxes and packing supplies is another way to cut down on moving expenses. There are many online stores that sell boxes, tape, and paper at discounted prices. Ask your friends and relatives who have recently moved to use their used boxes. Most moving companies will charge you for moving boxes, but there are some companies that will offer you a certain amount of boxes for free.